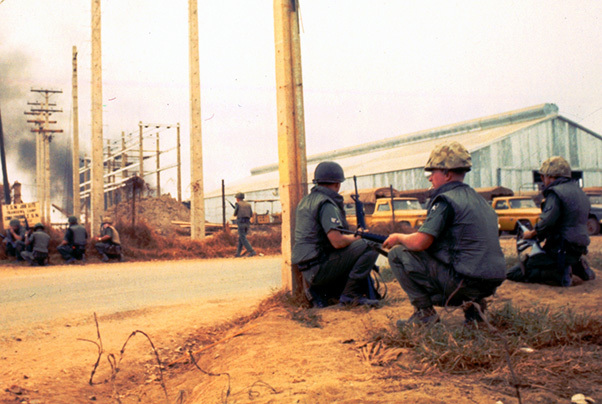 U.S. Air Force security police guard Tan Son Nhut Air Base as soldiers with the 25th Infantry Division’s 3rd Squadron, 4th Cavalry Regiment defend the base against an enemy attack during the Tet Offensive on Jan. 31, 1968. The squadron received the Presidential Unit Citation for its efforts during the battle. The screams of a fellow Soldier trapped inside his armored vehicle pierced through the radio. But with his radio keyed open and no one able to talk back to him, then-Spec. 4 Dave Garrod and others in Bravo Troop, 3rd Squadron, 4th Cavalry Regiment, could only listen to the desperate pleas. On Jan. 30, 1968, the Vietnam War escalated as enemy forces launched surprise attacks during the country’s New Year holiday. Then-Spec. 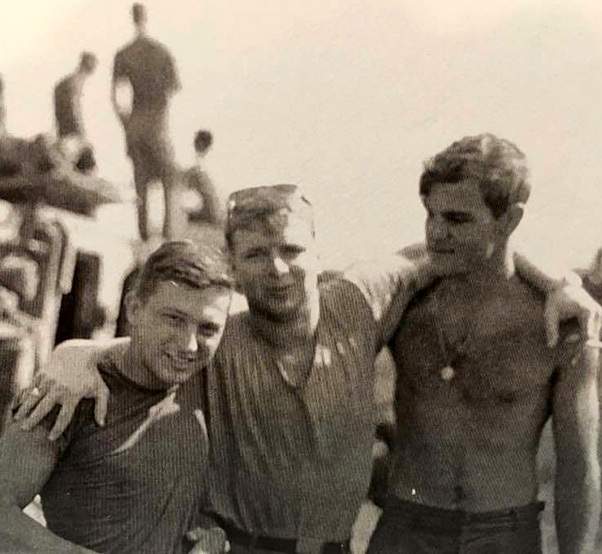 5 Dwight Birdwell, middle, seen on top of a tank during the Vietnam War. Birdwell and other soldiers with the 25th Infantry Division’s 3rd Squadron, 4th Cavalry Regiment helped defend Tan Son Nhut Air Base in a Tet Offensive attack Jan. 31, 1968. One of the enemy’s main targets was Tan Son Nhut, a key airbase near Saigon where the Military Assistance Command Vietnam and the South Vietnamese air force were headquartered. After reports of Viet Cong fighters attempting to invade the airbase on Jan. 31, soldiers with 3rd Squadron’s Charlie Troop responded to the call. 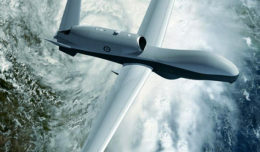 As they drove toward the airbase in the early morning hours, then-Spec. 5 Dwight Birdwell remembers seeing no civilians along the highway — typically a bad omen. When they arrived just outside the airbase, his unit’s column of tanks and armored personnel carriers suddenly stopped. “All hell broke loose,” Birdwell recalled. Spec. 4 Dave Garrod, left, poses for a photo with Spec. 5 Ed McKenna and Spec. 4 Joe Carlton during their tour in the Vietnam War. 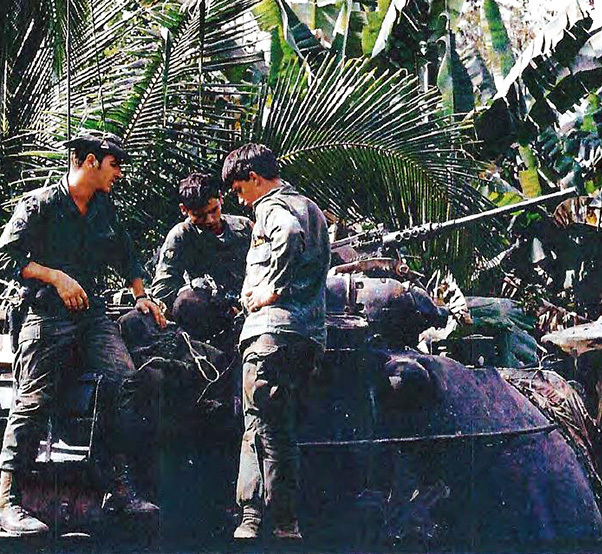 While assigned to the 25th Infantry Division’s 3rd Squadron, 4th Cavalry Regiment, the Soldiers helped defend Tan Son Nhut Air Base in a Tet Offensive attack Jan. 31, 1968. A bullet then struck Birdwell’s tank commander right through the head and he collapsed inside the tank. Birdwell pulled him out, he said, and passed him over the side for medical treatment, which kept him alive. “There was a lot of confusion and pandemonium,” he said. 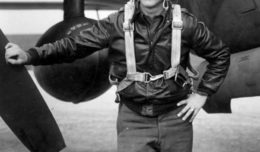 Birdwell’s unit was stuck in the middle of an enemy invasion as hundreds of fighters had already crossed the highway and penetrated the airbase to his left. On his right side, even more fighters — some just 50 feet away — prepared to join the assault. He jumped down from the tank and ran toward the helicopter. Once there, he grabbed one of the helicopter’s M-60 machine guns the door gunners had been using and returned to his position. Dave Garrod, fifth from right, poses for a photo in front of a Vietnam War memorial near where the Tan Son Nhut Air Base attack occurred on Jan. 31, 1968. 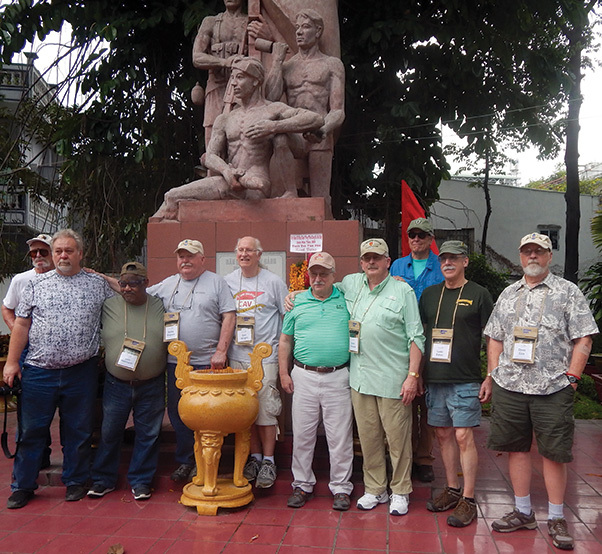 Garrod visited the memorial with other 25th Infantry Division veterans in 2018 for the 50th anniversary and also during the 30th anniversary of the battle in 1998. After a few minutes of firing rounds at the enemy, something hit the machine gun — likely an enemy bullet. The impact, he said, sprayed shrapnel up into his face and chest. “We were in a very desperate situation,” he said. Around that time, Garrod’s Bravo Troop began to roll into the area. Once there, he ran over to a tank that had been hit by a rocket-propelled grenade. Inside, he could see the tank’s loader who could not move due to his legs being seriously wounded. “Being a small, skinny guy, I jumped down in the hatch and without thinking put him on my shoulders and stuck him up through the hatch,” he said. 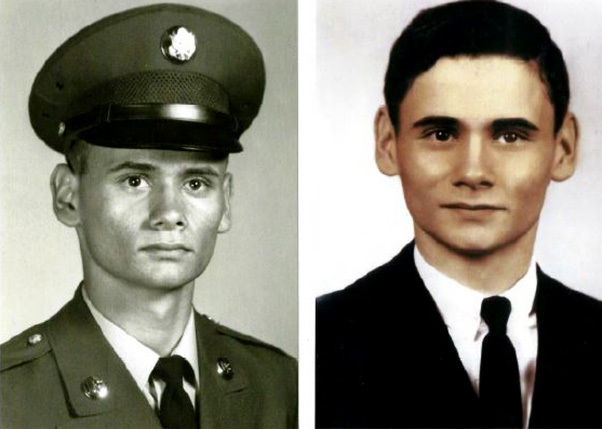 Photos of Dwight Birdwell before he deployed to Vietnam. While assigned to the 25th Infantry Division’s 3rd Squadron, 4th Cavalry Regiment, Birdwell helped defend Tan Son Nhut Air Base in a Tet Offensive attack during the Vietnam War Jan. 31, 1968.